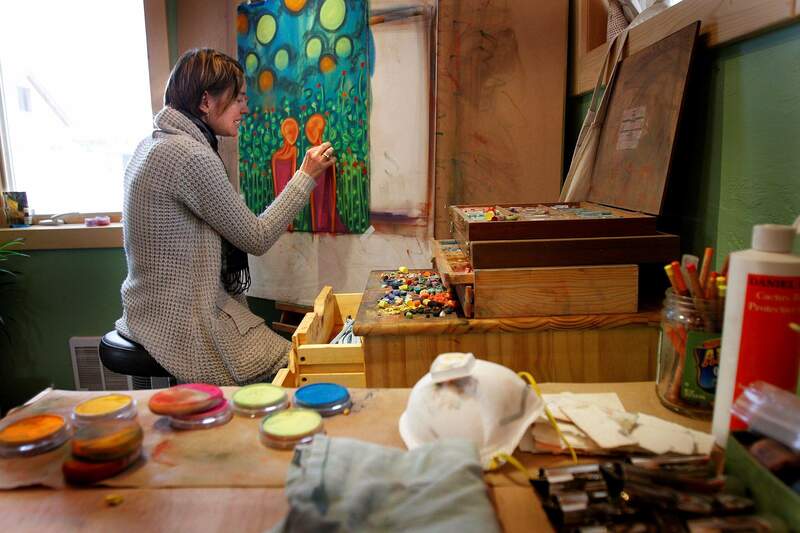 Artist Bethany Bachmann pauses during work in her Durango home studio. Artist Bethany Bachmann works on her latest pastel at her Durango home studio. 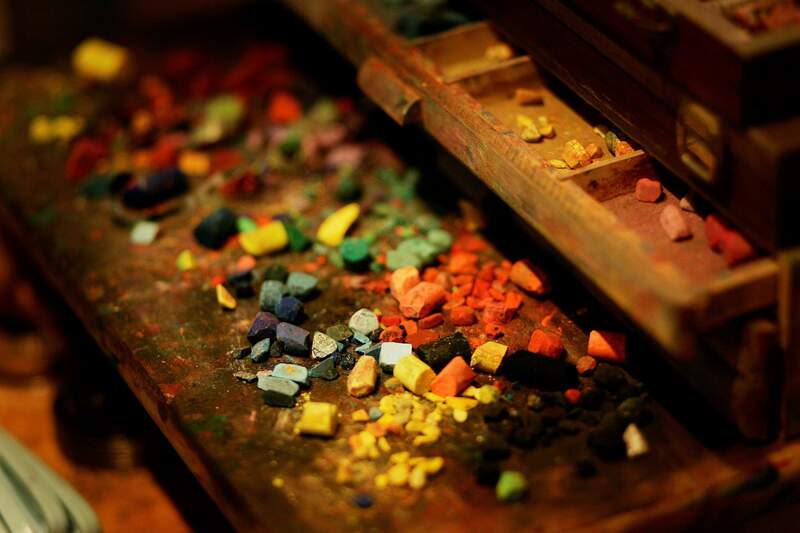 Pastel colors amassed in a tray await Bachmanns next project. People from Ohio never seem to lose their childlike wonder or easy manner. Artist Bethany Bachmann is no exception. After leaving Akron to major in art and psychology at the University of Wisconsin, she still managed to retain her Midwestern outlook on life while gaining a touch of wanderlust. She moved to Alaska, where Bachmann says she was blown away by the mountains and glaciers, the people, and the abundant water. Next on her journey of discovery was Seattle, and it, too, dazzled her with the surrounding natural beauty. Today, she calls Durango home and has succumbed to the light, the land and the colors of the Southwest. 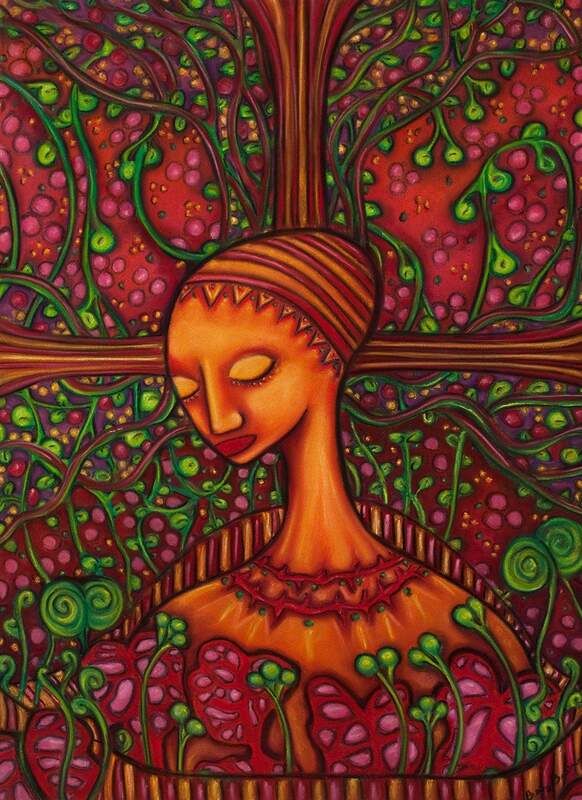 Akin to the regions spectacular spectrum, it is the saturation of color in Bachmanns art that initially grabs the viewer, while her use of red and blue clearly reflect her study of African art. Her characteristically busy compositions are unique, imaginative and immediately identifiable. The viewer invariably moves closer to study the complexity of detail and hopefully decipher the meaning of it all, and before long is engulfed in a stylized, rhythmic, whimsical, expressive and sensitive world. Although Bachmanns treatment of elongated, alienlike figures is reminiscent of Marc Chagalls allegorical paintings, she is equally inspired by other greats. Included among those influential masters, Bachmann credits her teacher Robert Schultz, the acclaimed draftsman of psychologically compelling work, for encouraging her to pursue an art career. Bachmanns recently completed pieces incorporate decoratively detailed patterns surrounding the figures instead of situating them in a recognizable setting, although she still likes using bars and pool rooms, or cafe scenes. 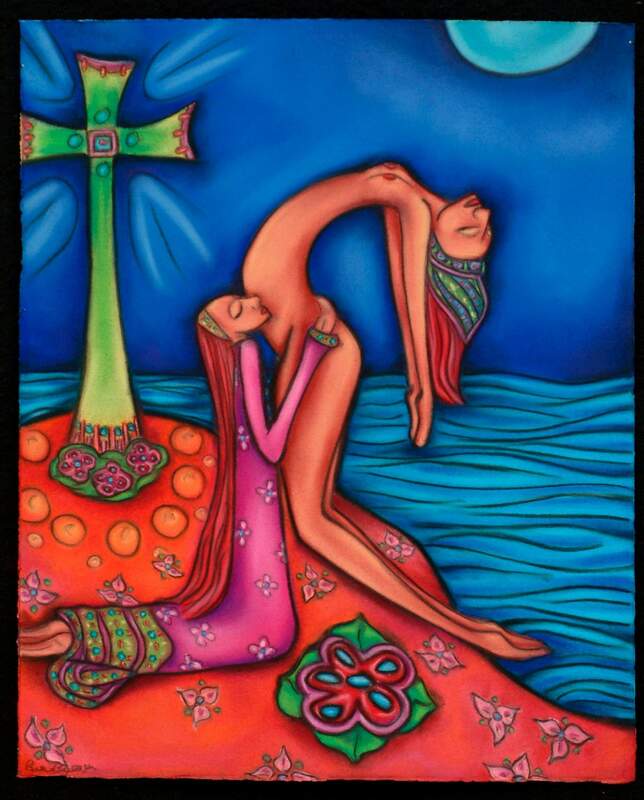 A licensed massage and certified cranio-sacral therapist, the artists affinity for the human body, particularly the female form, is evident in the women she typically portrays in her work. Their emergence is greatly anticipated by all who know her work. Each month, Herald contributing writer Stew Mosberg spotlights an influential member of the arts community in La Plata County. 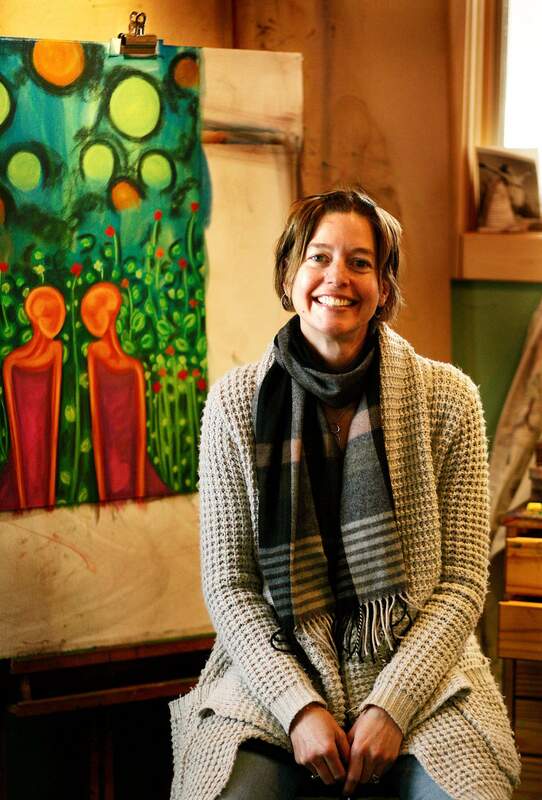 This months subject is Durango artist Bethany Bachmann. See more of her work at www.bethanybachmann.com.